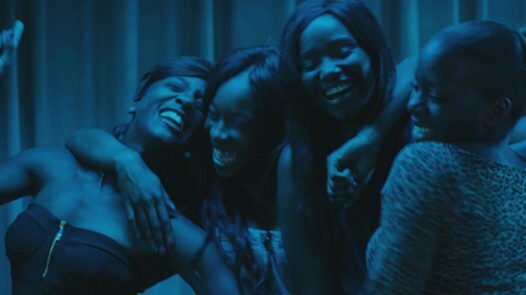 Girlhood (Céline Sciamma, 2014), a coming of age drama, tells the story of Marieme, a 16-year-old African-French teenager living in a poor Paris suburb who joins a gang of girls. The film discusses and challenges conceptions of race, gender and class. This screening will have a post-film discussion and is open to female-identifying and non-binary people only. She’s En Scene is a women’s community cinema screening films either written or directed by women to encourage discussion and tackle social isolation within communities. Our mission is to create spaces where women can watch and debate films and empower one another.